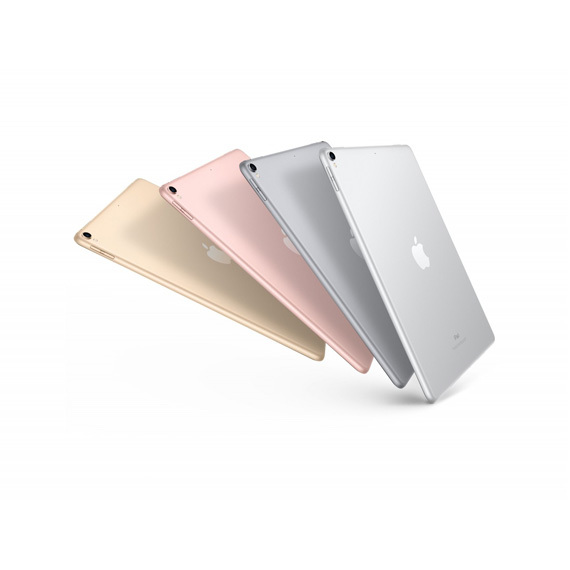 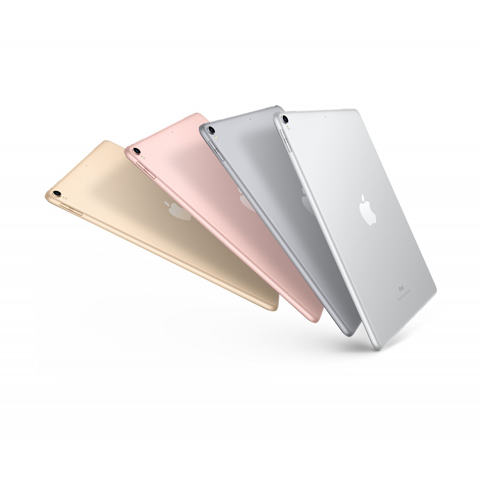 Apple iPad Pro 10.5" Wi-Fi 64Gb Rose Gold 201... $569.00 15249.20 грн. 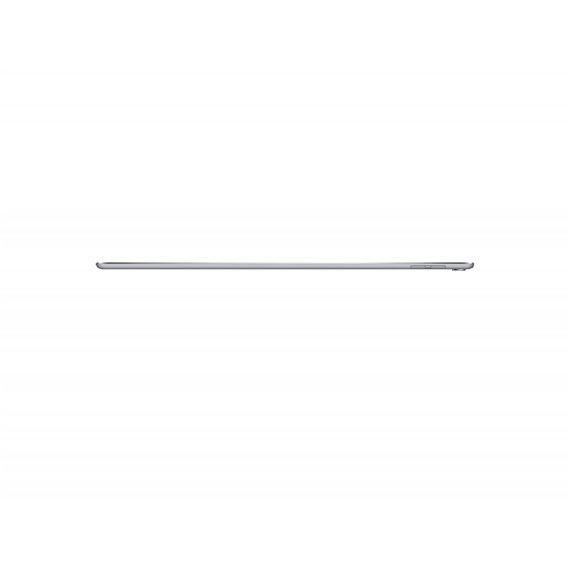 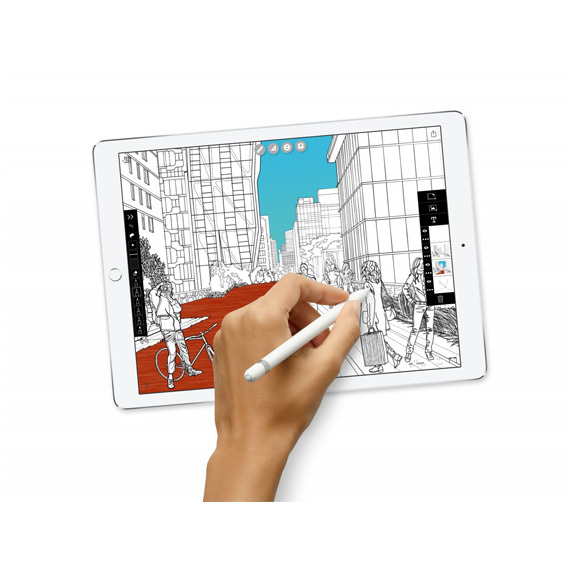 Apple iPad Pro 10.5" Wi-Fi + LTE 256Gb Silver... $855.00 22914.00 грн. 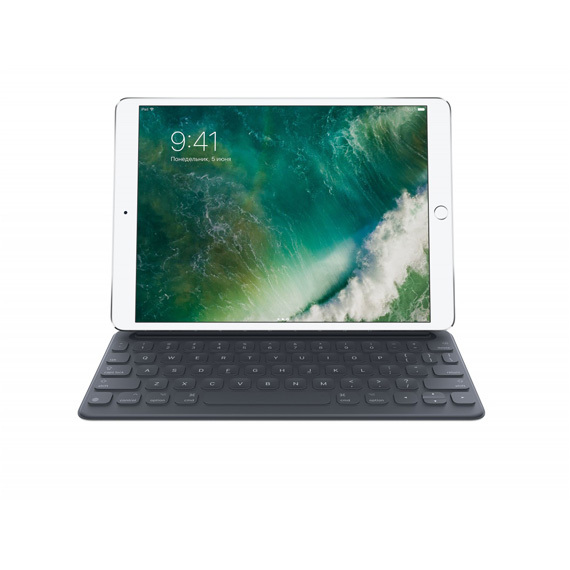 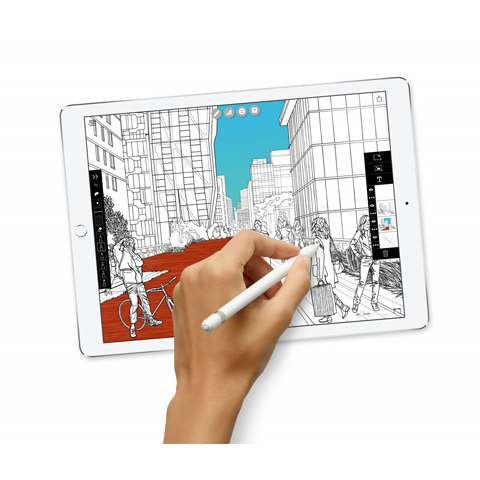 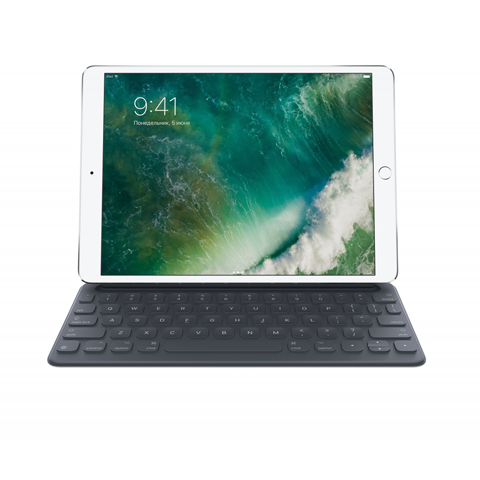 Apple iPad Pro 10.5" Wi-Fi 512GB Silver 2017 ... $809.00 21681.20 грн. 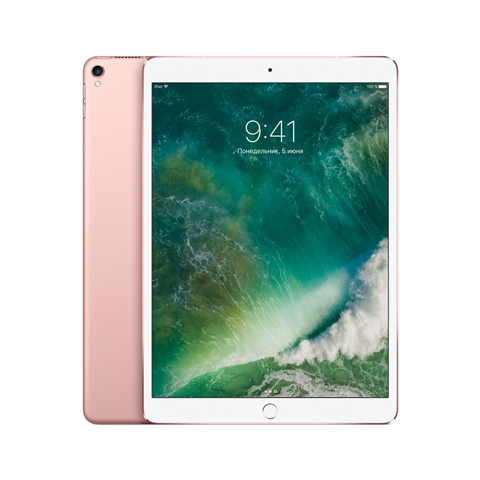 Apple iPad Pro 10.5" Wi-Fi 64Gb Gold 2017 (MQ... $575.00 15410.00 грн.